Agrelo: (3,117 ft (950 m) elevation. Citrus and peach fruit flavors. Villa Bastías: 3,675 ft (1,120 m) elevation. Stone fruit aromas and a rich texture. Gualtallary: 4,757 ft (1,450 m) elevation. 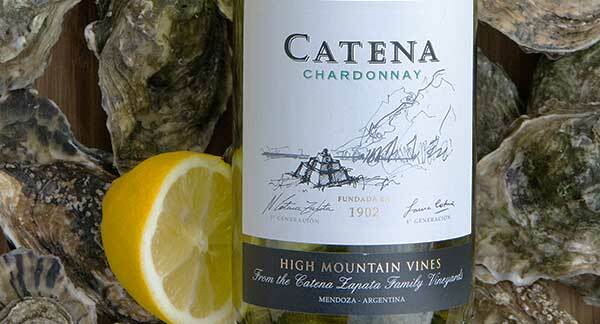 Lively floral notes, strong mineral character and cool climate bright acidity. El Cepillo: 3,576 ft (1,090 m) elevation. Aluvial origin. Loam-sandy soil with thick calcareous layers and rounded rocks on the bottom. Whole cluster pressed; fermented, sur lies, in barrels and stainless steel. Wild yeasts. Elevage: 10 months in French oak. Barrel selection varies depending on vineyard and vintage - First, second and third use barrels used. 40% does not undergo malolactic fermentation.